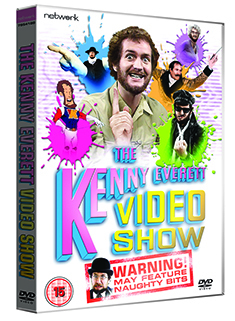 Network Distributing have announced that Kenny Everett’s landmark Thames Television series is to be released for the first time on an extensive six-DVD set this November. Erupting onto television during the summer of ’78, The Kenny Everett Video Show propelled the subversive, impish DJ to superstardom. Everett’s anarchic mix of manic sketches, musical guests and dance routines – courtesy of booty-shakers Hot Gossip – created must-see television; his creative genius running riot as he unleashed a line-up of much-loved, much-mimicked characters including gobby rocker Sid Snot, Gallic sophisticate Marcel Wave and the improbably-handed evangelist Brother Lee Love. 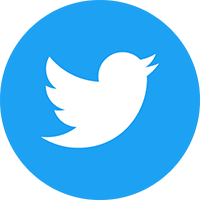 The groundbreaking series also showcased concert performances from some of the biggest music stars, featuring David Bowie, Bonnie Tyler, The Boomtown Rats, Suzi Quatro, Thin Lizzy, David Essex, The Police and many more. Many of Kenny’s star pals also turn up in the mix, including a famous cameo by Freddie Mercury – in an outrageous sketch which is done in the best possible taste.